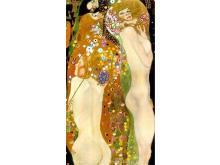 Gustav Klimt was born on 14 July 1862, death on 6 February 1918, Austrian painter, founder of the school of painting known as the Vienna Sezession. 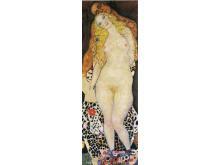 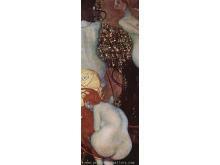 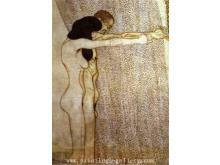 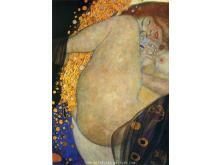 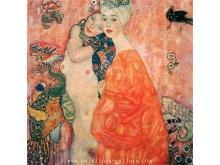 Klimt's primary subject was the female body, and his works are marked by a frank eroticism. 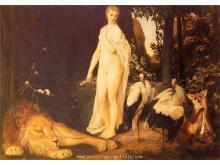 In addition to his figurative works, which include allegories and portraits, he painted landscapes. 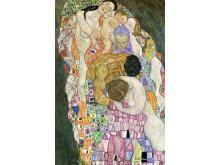 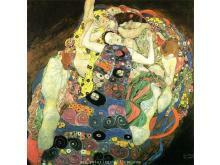 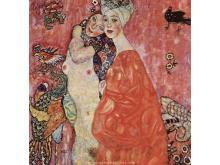 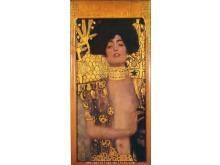 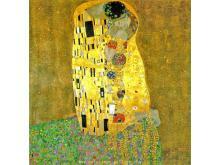 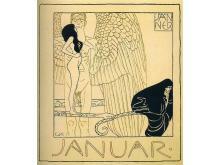 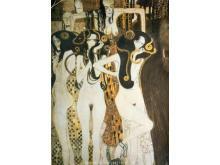 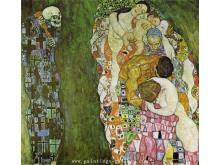 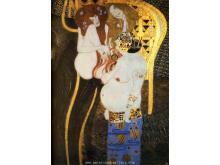 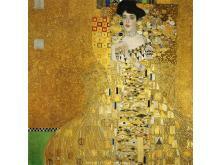 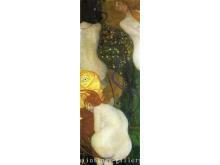 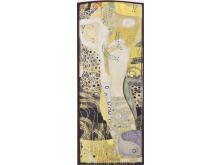 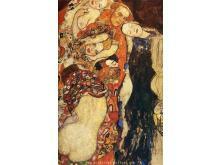 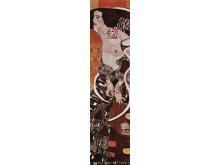 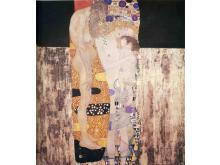 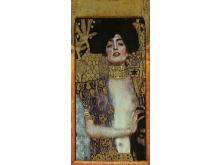 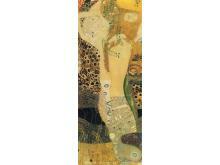 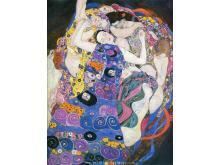 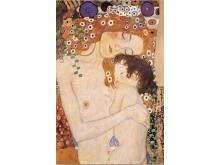 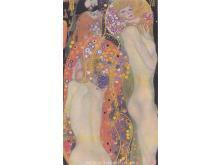 Among the artists of the Vienna Secession, Klimt was the most influenced by Japanese art and its methods. 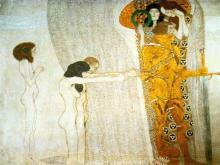 His early work had a classical style that was typical of late 19th-century academic painting, as can be seen in his murals for the Vienna Burgtheater (1888) and on the staircase of the Kunsthistorisches Museum.